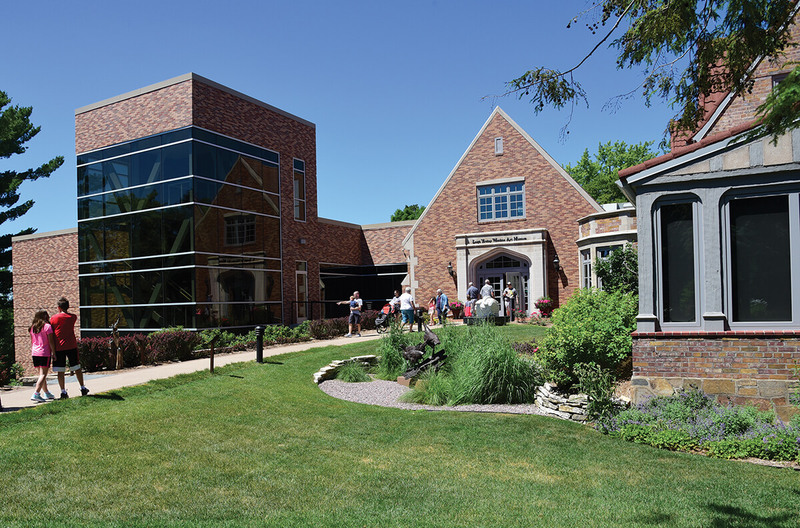 Wausau, Wisconsin: Artwork at the Leigh Yawkey Woodson Art Museum in Wausau, Wisconsin, changes more often than the seasons, offering an ever-refreshing array of artwork and activities. 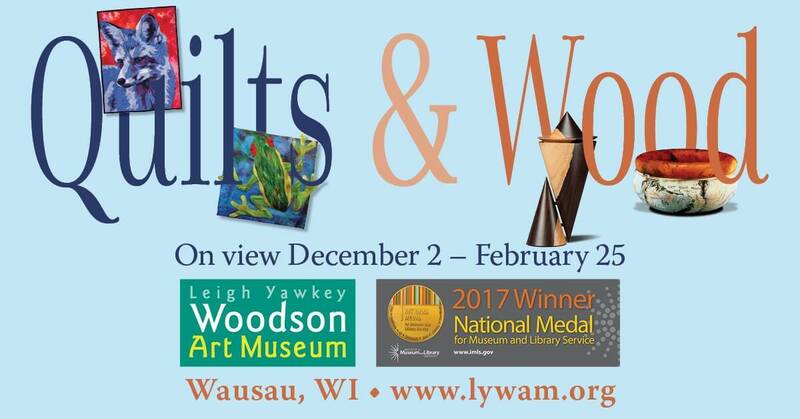 Wausau, Wisconsin: Artwork from 114 artists from throughout the world will be included in the 43rd annual Birds in Art exhibition, on view Saturday, September 8 through Sunday, November 25, at the Leigh Yawkey Woodson Art Museum. Wausau, Wisconsin: Exceptionally striking National Geographic images shot by some of the world’s finest photographers and artwork by Caldecott Medal-winning illustrator and children’s book author Eric Rohmann comprise two exhibitions opening at the Leigh Yawkey Woodson Art Museum on Saturday, March 3. Wausau, Wisconsin: Vibrant art quilts and strikingly elegant, contemporary wood artworks comprise two new exhibitions opening at the Leigh Yawkey Woodson Art Museum on Saturday, December 2. 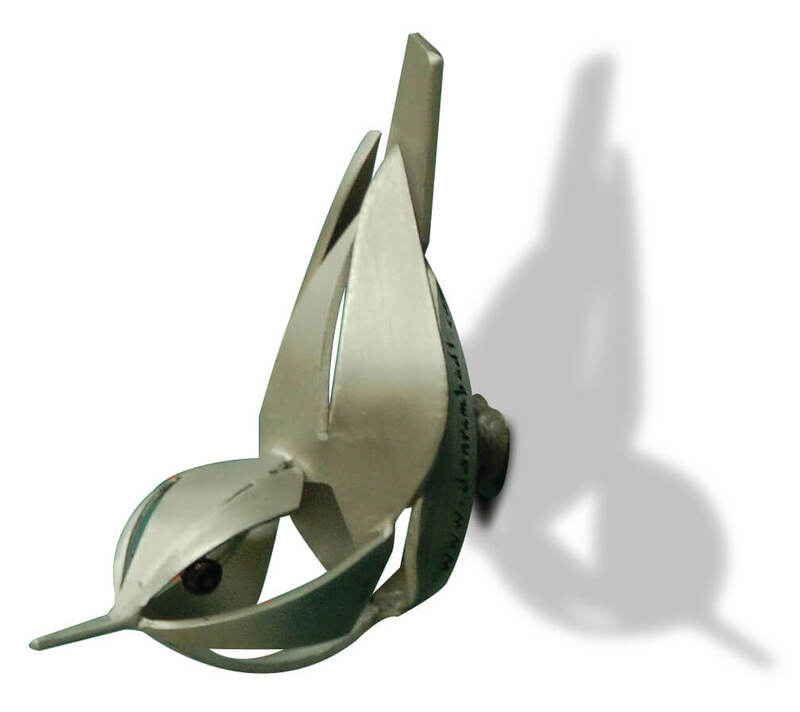 Try this fun, free holiday idea – Magnetic Migration: Find the Flock, the Museum’s seek-and-find challenge to do around town with family & friends, finish, and turn in before Nov. 26. URL links to hi-res photos are included at the end of this press release. 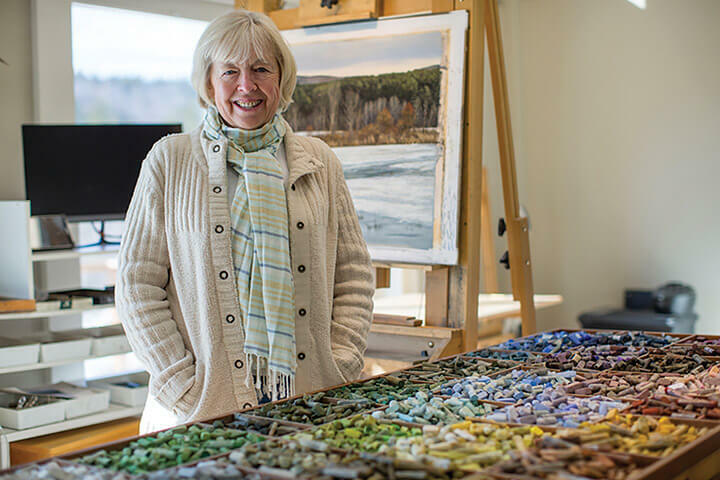 Wausau, Wisconsin: The 29th annual Wausau’s Artrageous Weekend, Saturday and Sunday, September 8-9, offers fun for all ages during north central Wisconsin’s biggest art extravaganza, spanning both sides of the Wisconsin River. Wausau, Wisconsin: New perspectives and artistic insights by more than 100 worldwide artists comprise the 42nd annual, internationally renowned 2017 Birds in Art exhibition, on view September 9 through November 26 at the Leigh Yawkey Woodson Art Museum.